Experience the island’s most stunning valley, the Ribeira Prata. Whether you choose to take to this incredible landscape with a walking experience, or alternatively visit the valley by vehicle on an island tour, the lush green spaces and stunning cliffs will make for an unforgettable experience. 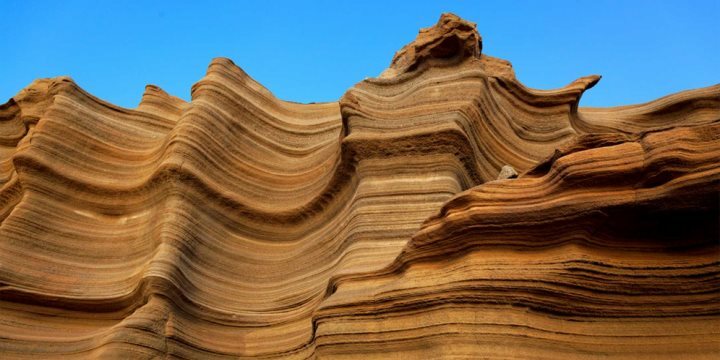 A stop at Carbeirinho should also feature in your island tour, allowing you to witness an area where spectacular rock formations have been carved, creating a fascinating lunar landscape. Walking in the natural park that surrounds the island’s highest point, Monte Gordo, is a real treat for trekking enthusiasts. 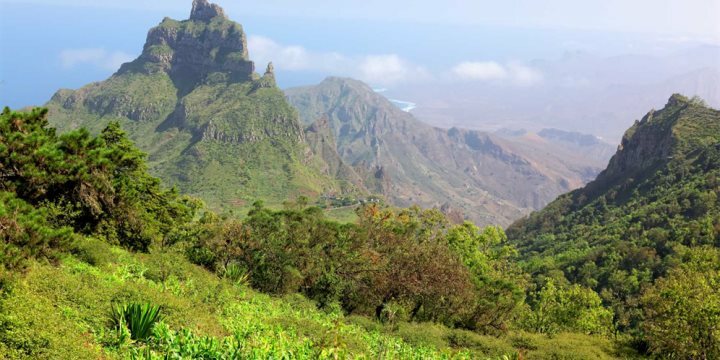 Peaking at 1,312m and home to several endemic planets, you’ll enjoy some stunning views over the island as you explore the park’s many trails. Head to Fajã’s Valley in search of the island’s most famous tree. Here you’ll encounter an impressive cluster of the rare and ancient dragon trees, a natural inhabitant that is recognised as the main symbol of São Nicolau.